Calling All European Opponauts! Potential Meetup! Repost in case anybody missed it yesterday afternoon. 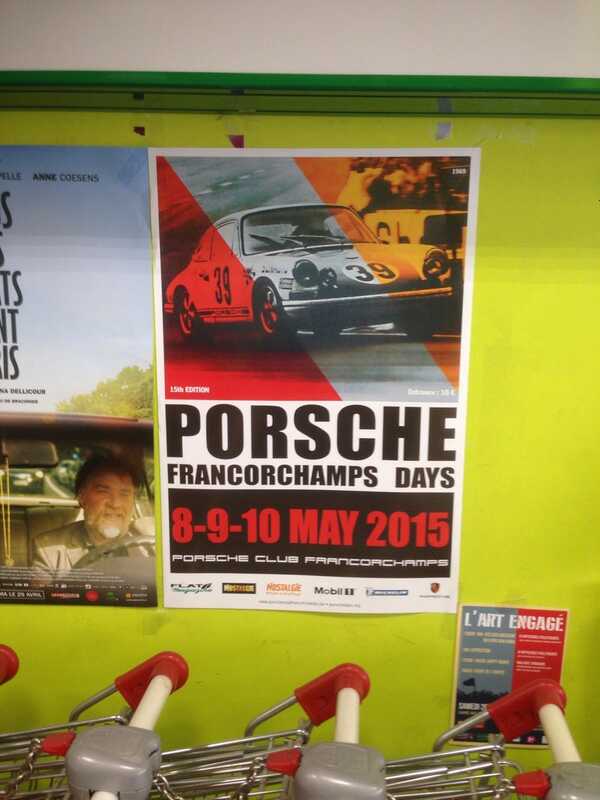 A few days ago KatzManDu made a post about a Porsche Club event at Spa Francorchamps in two and a half weeks. That’s not too far from me, so I asked about going and the conversation revealed some interest in planning a meetup at the event. Anybody who is interested should reply to this post, and then once we know who’d like to come we can figure out all the nitty gritty details. My schedule is pretty flexible so I’m fine with whatever works. Looking forward to meeting you! I know what my plans are in a few weeks!